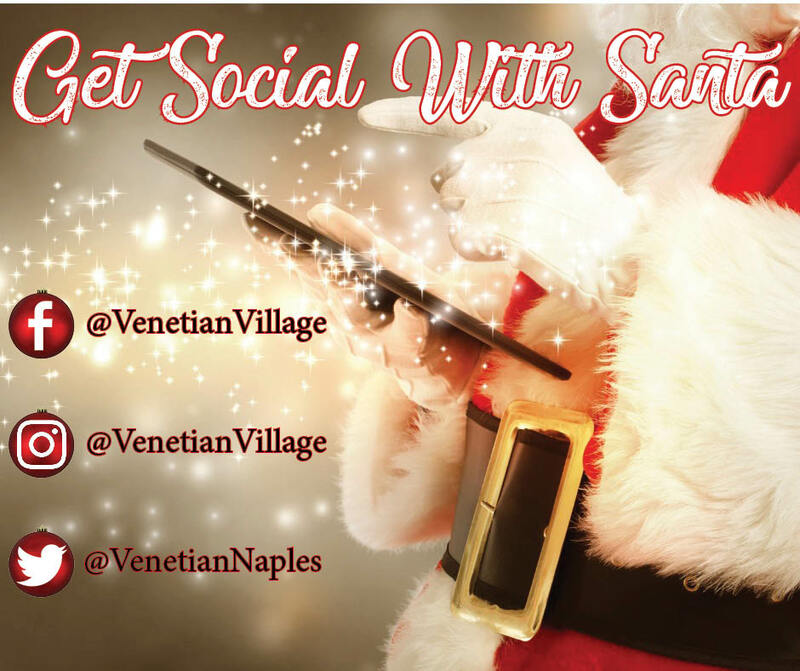 Get Social With Santa at The Village Shops! 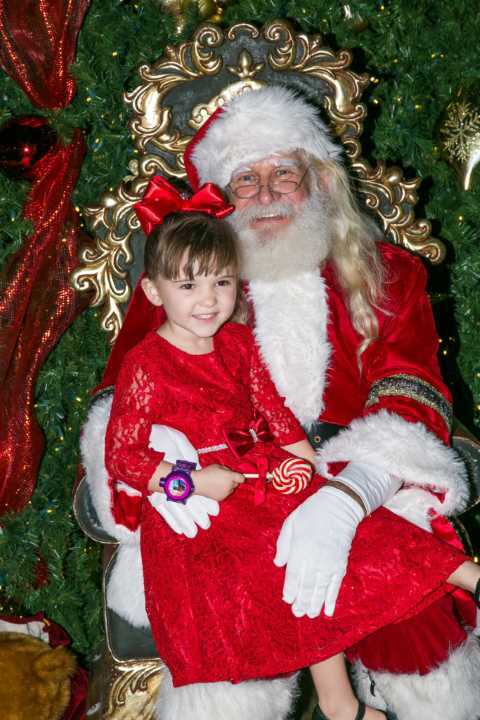 Grand Illuminations at The Village Shops! 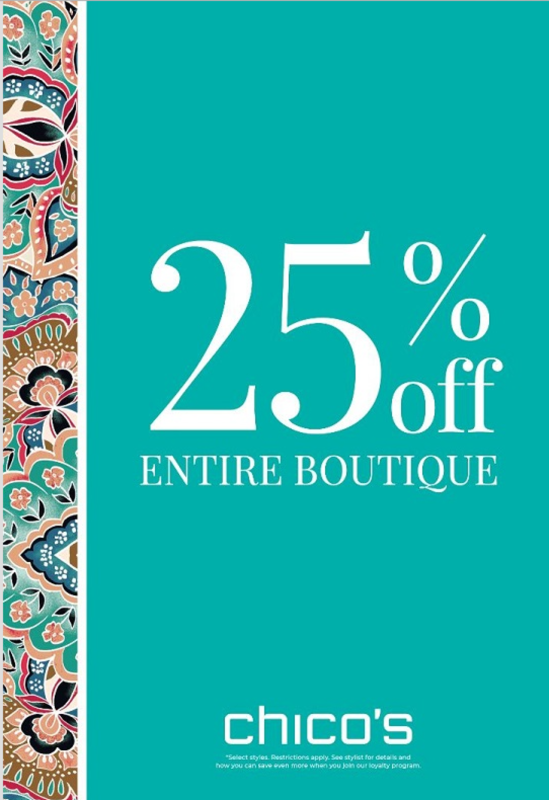 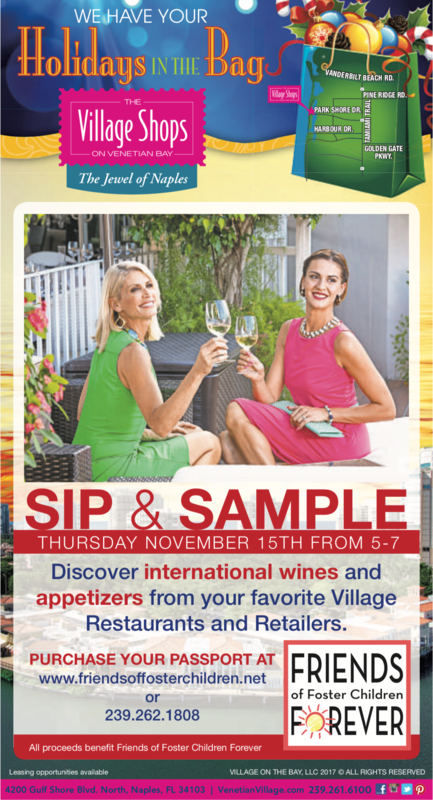 Black Friday Weekend Stroll & Shop at The Village Shops! 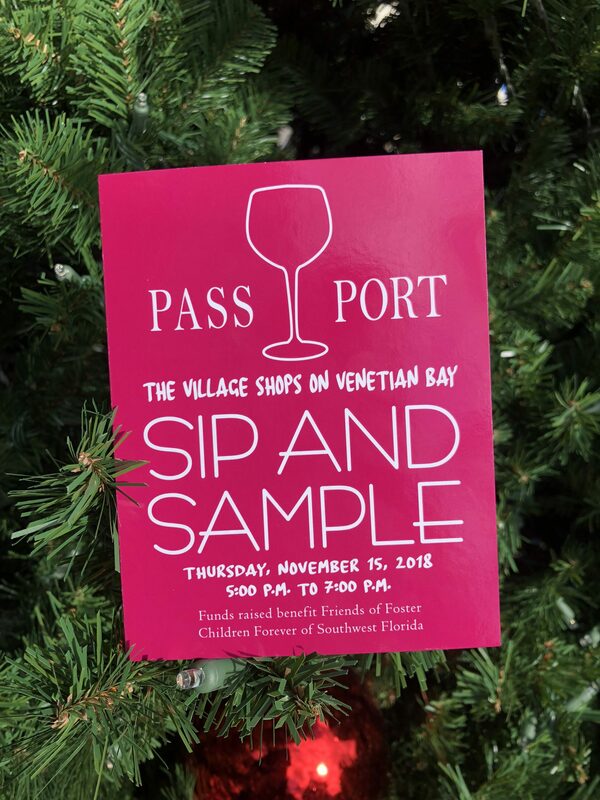 A Successful Sip & Sample at The Village Shops on Venetian Bay! 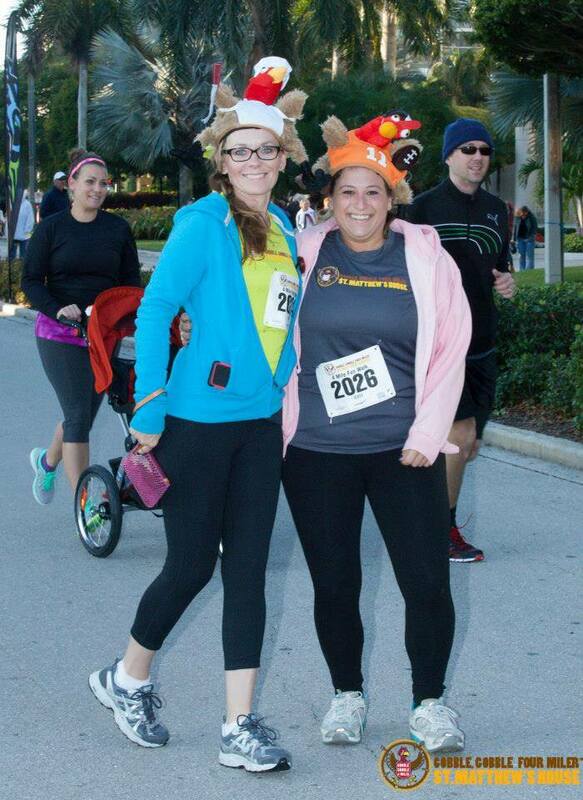 Thanksgiving Day Annual Gobble Gobble Four Miler at The Village Shops! 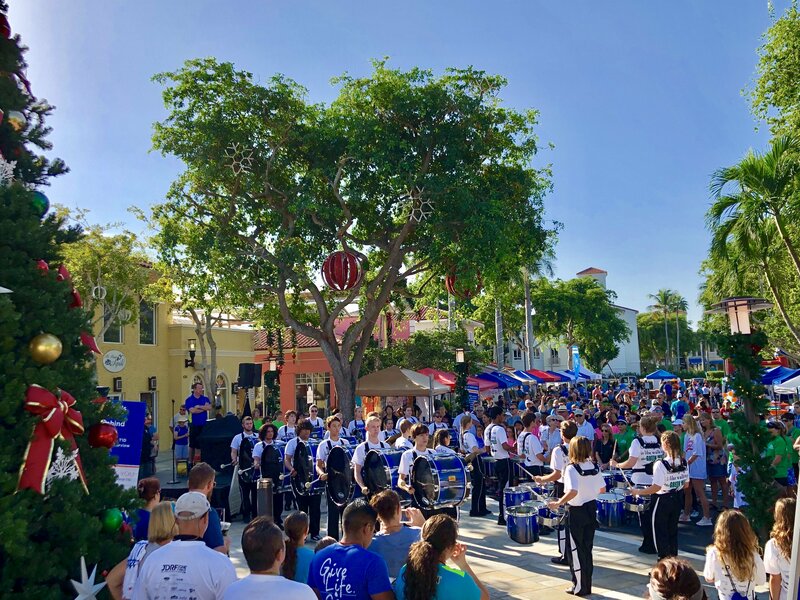 Another Successful JDRF One Walk at The Village Shops on Venetian Bay! 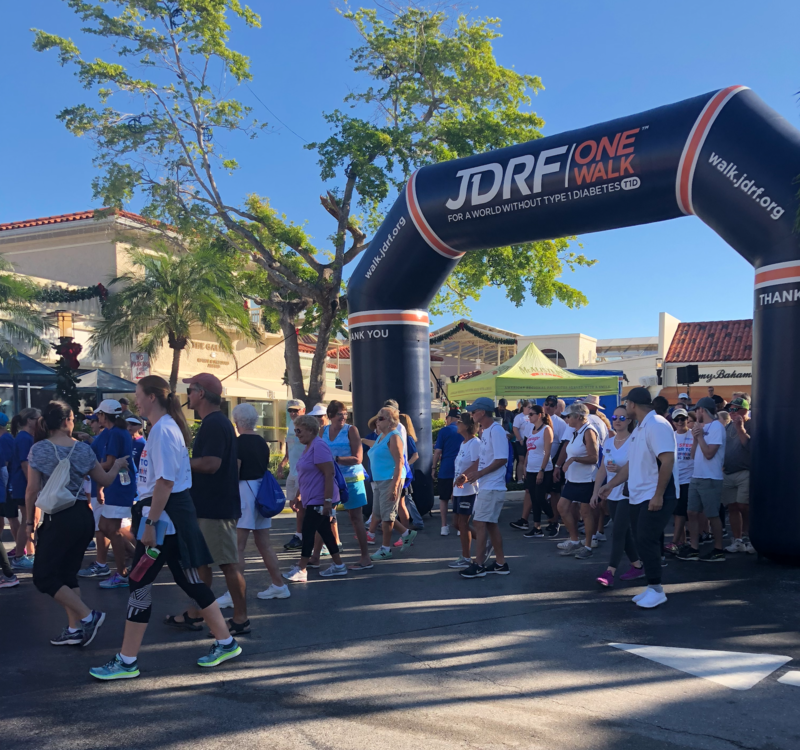 JDRF One Walk at The Village Shops on Venetian Bay! 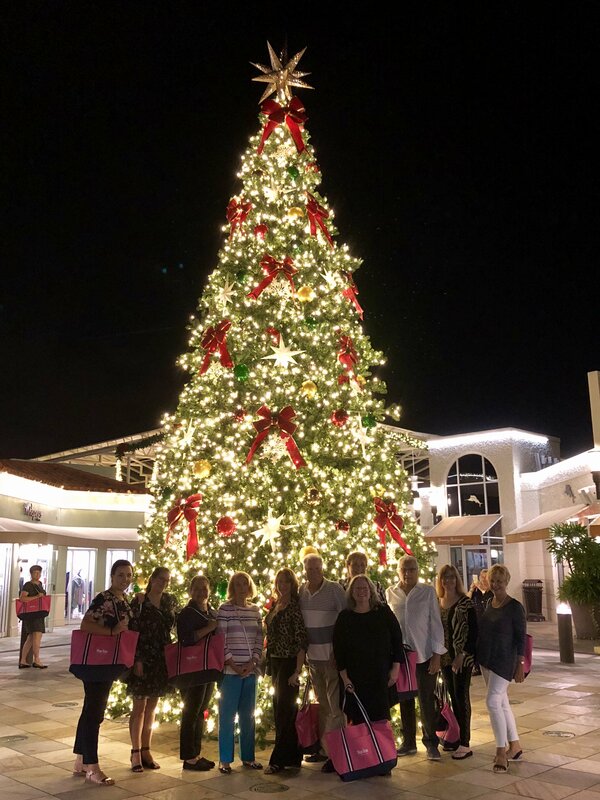 The Concierge Holiday Walk at The Village Shops on Venetian Bay!